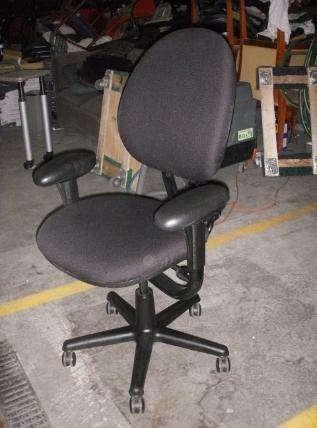 professional upholstery artisans are expert on all verity of office furniture. fabric will bring them back to life and save hundreds of dollars on the cost of new chairs. We will send our field teams out anywhere in the NYC Metro Area. 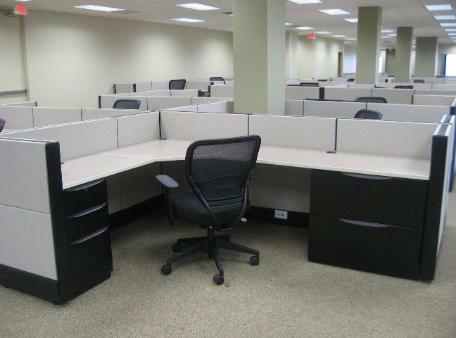 Please contact us today to learn how affordable re upholstered cubicles and office chairs can be. Haworth Accolade chair before and after re-upholstery and re-manufacturing, and the new fabric. Herman Miller Workstation with new fabric. Looks good as new. New Black upholstery makes this steelcase task chair look good as new. We can get you fabric from all the major mills. Burch Fabrics is our preferred distributor. 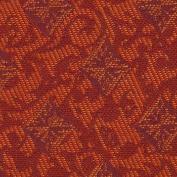 We also source fabrics from Maharam, Arc-Com or anything from Steelcase designtex, Knoll Textiles or Herman Miller.